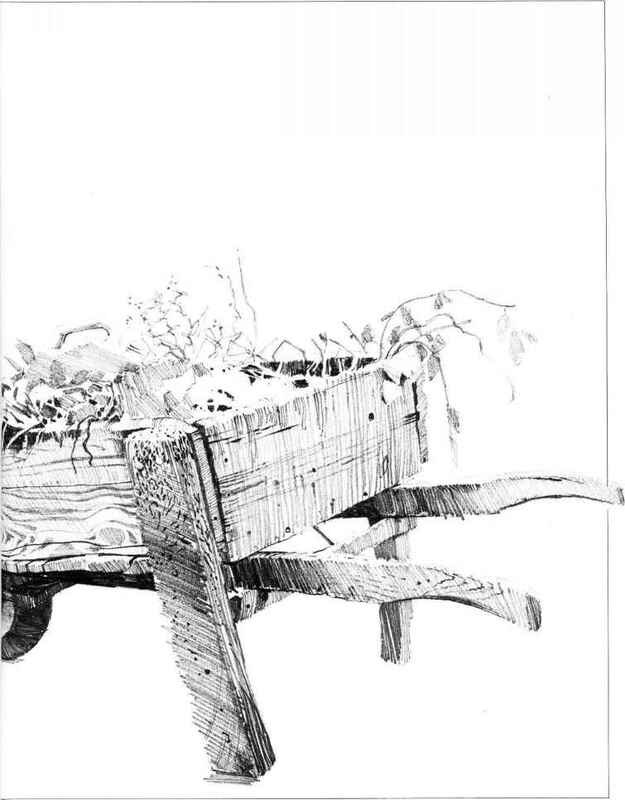 The artist found nothing particularly magical about the shape of this battered, old wooden wheelbarrow, but he liked the very clear textures of the grain in the planks of wood. He decided that this grain would be just as effective depicted in pencil as it would be in paint, so he made two careful, studied pencil drawings. The grain you see here is simply the result of study and carofully weighted values. 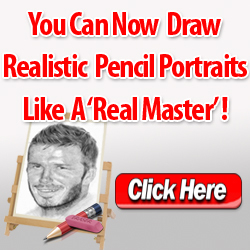 This fine detail is easy to portray when you have an array of pencil drawing techniques that allow you to vary the width and weight of each stroke at will. 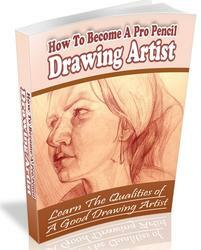 Take your time to draw a subject like this in as great detail as you can. The perspective is quite simple, and with care, it is difficult not to produce a really satisfying drawing. How to draw wood texture? 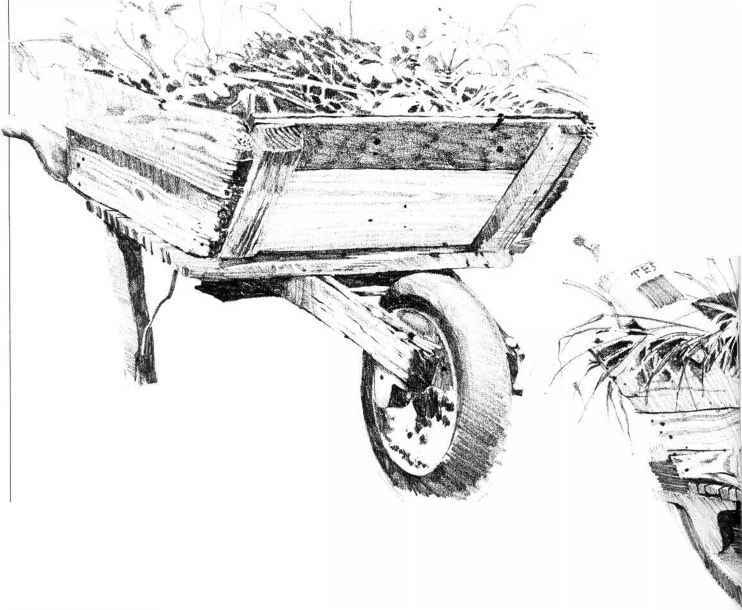 How to draw a wheelbarrow? HOW TO DRAW SPREADER TOOL?